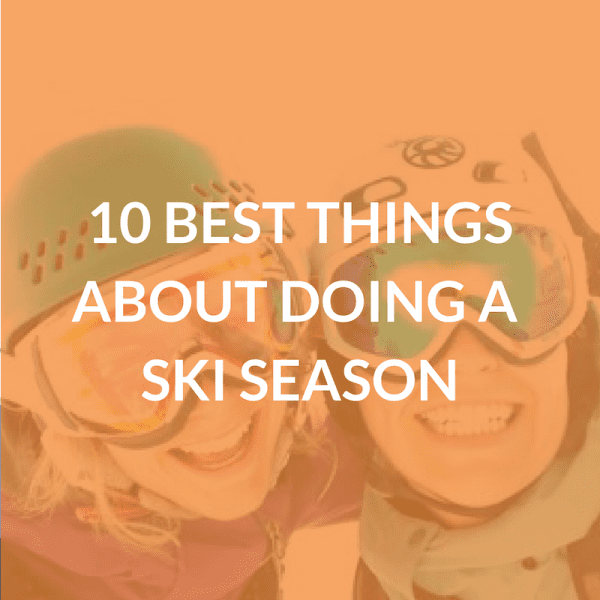 Going skiing for your first time? 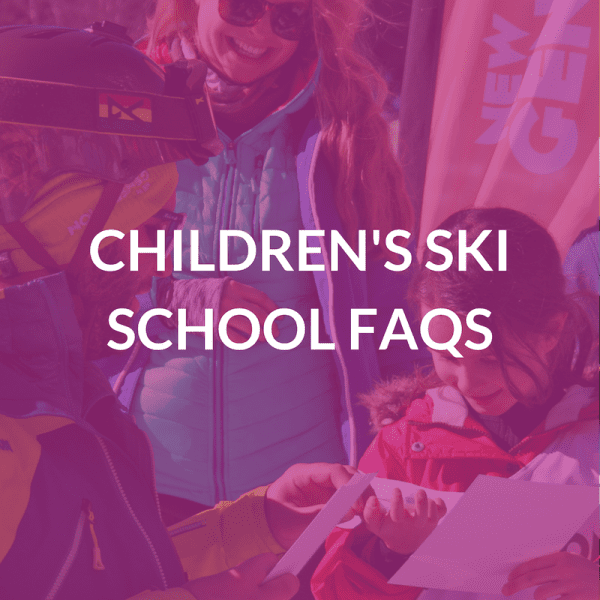 Have questions about signing your child up for ski school? 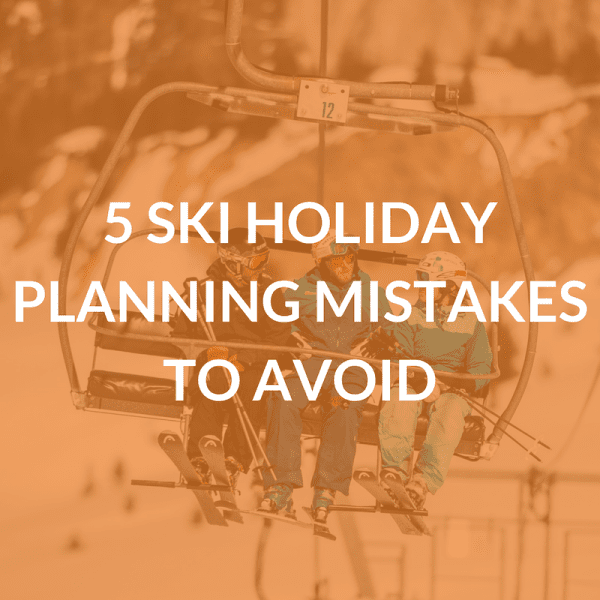 Unsure where to start when it comes to ski holiday planning? Or are you just looking for ski advice and tips? We understand there are a lot of questions regarding skiing and boarding. Which is why we’ve pulled together our best resources to give you a helping in hand. 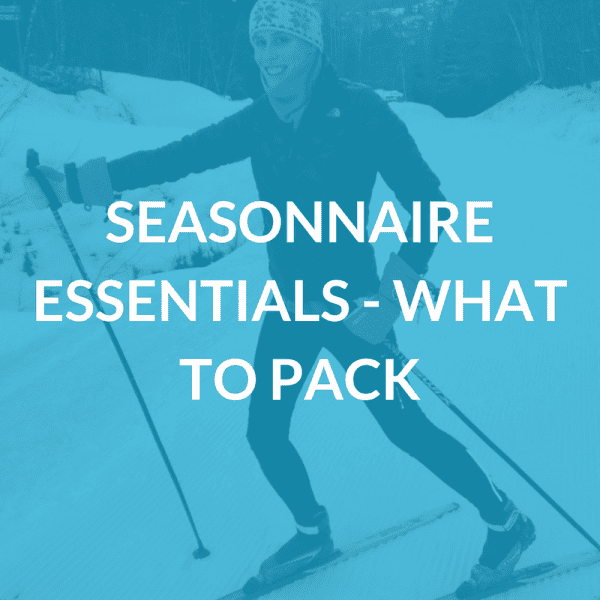 Whether it be understanding how to best plan your ski holiday and knowing what to bring. Or to choosing the best resort for you and offering some on-hill advice. We’ve got info on a range of ski topics. 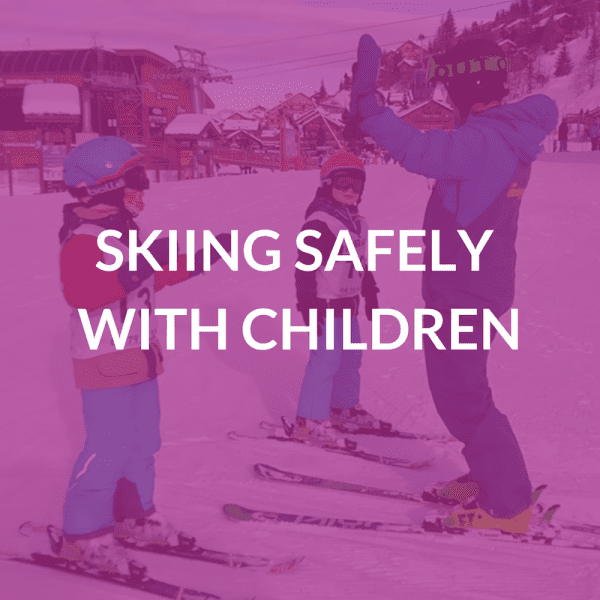 Our top 4 safety tips for skiing with kids. Along with some ways to avoid crowds at half term. 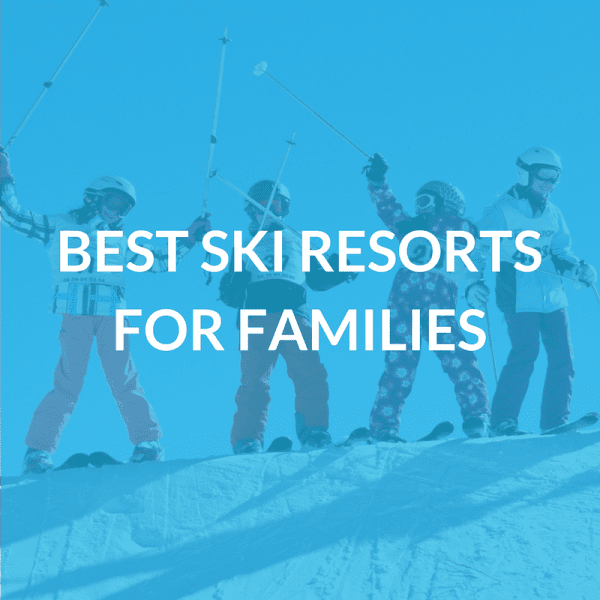 The most family-friendly ski resorts. Offering gentle slopes as well as kid-friendly restaurants and non-skiing activities. 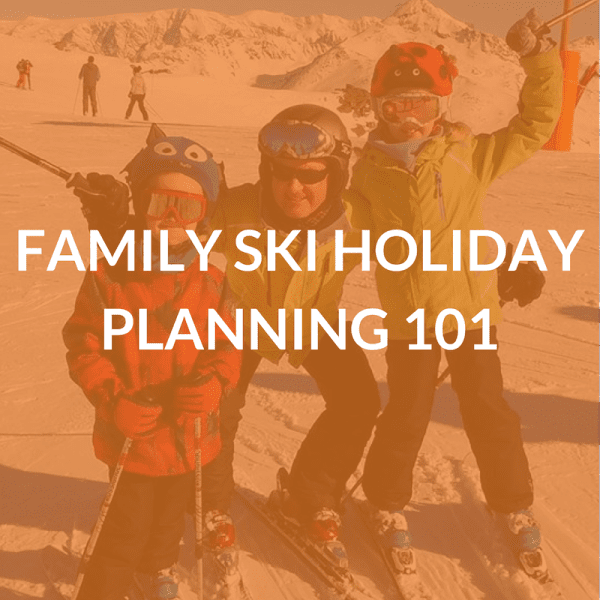 Everything you need to know about planning a family ski holiday. From what to do in advance to ensuring things run smoothly once you’re in resort. You asked, we answered. 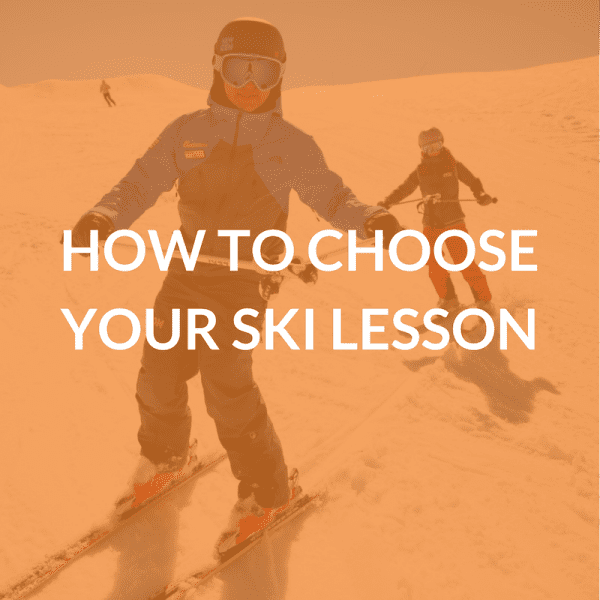 Our most common questions regarding sending your child to ski school. 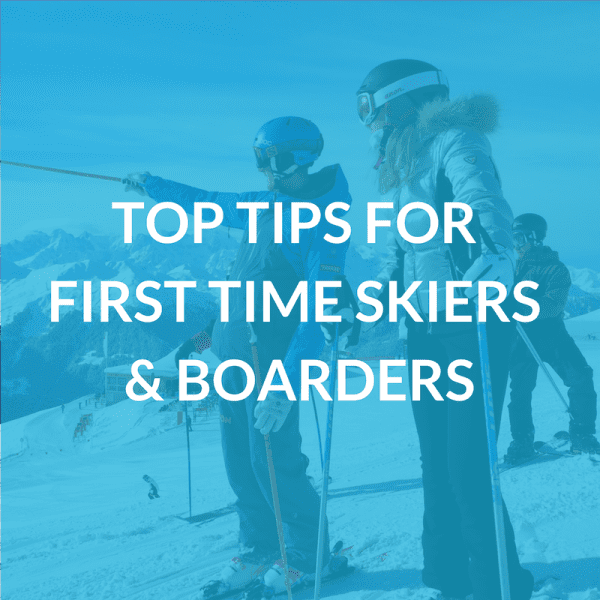 Never skied or boarded before and not sure where to start? These are the best tips for you. Ensure you’re getting as much out of your lesson as possible, by choosing the right lesson for your needs and preferences. Here’s how. 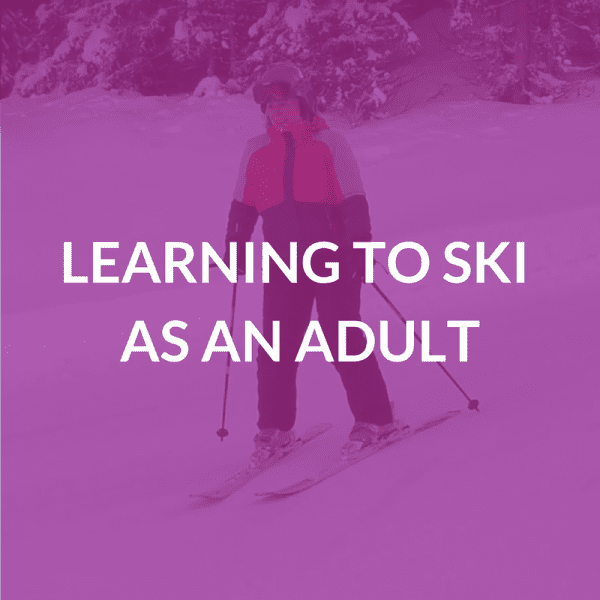 What’s it really like to learn how to ski as an adult? Follow one woman’s week as she takes her first steps on skis. 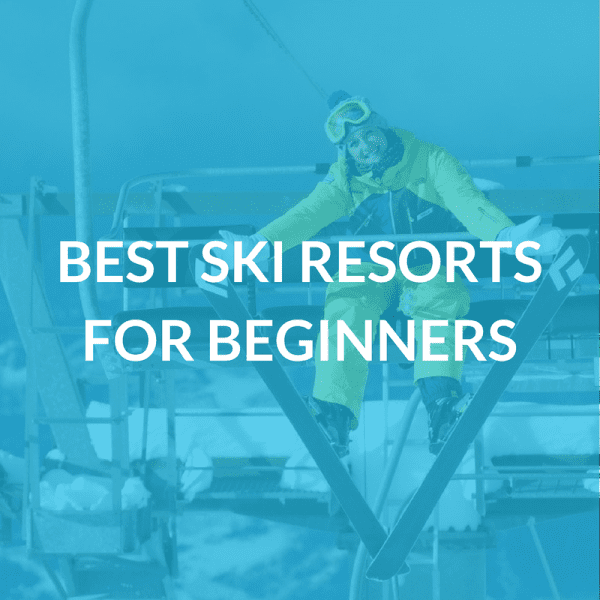 The best ski resorts with lots of gentle, open slopes, and great beginner areas. Perfect for learning how to ski. Pow, bluebird, white out, bubble lift…what the? 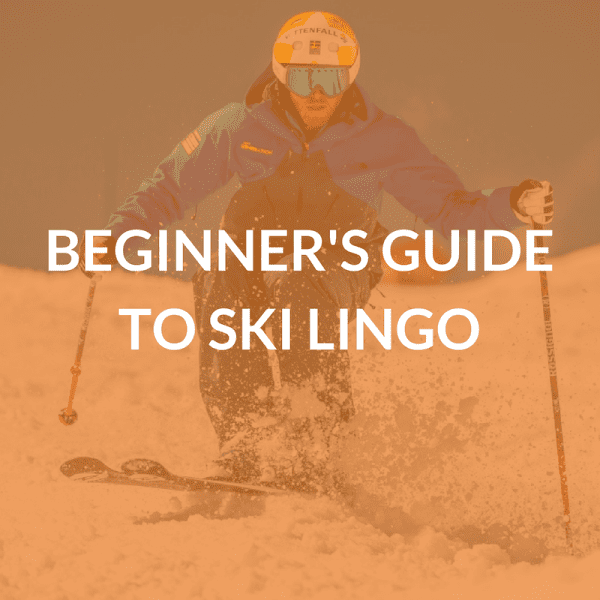 If ski lingo sounds like a foreign language to you, check out our cheat sheet. 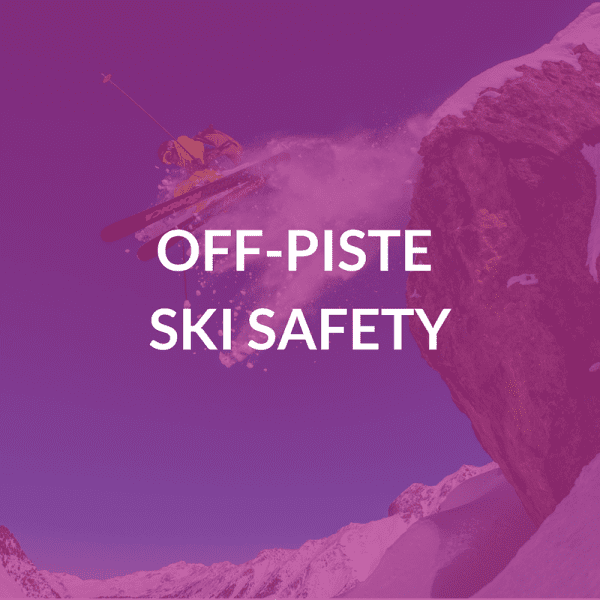 When it comes to off-piste skiing, safety comes before fun. How to stay safe with proper training, the right equipment, and most importantly a knowledgable, local guide. 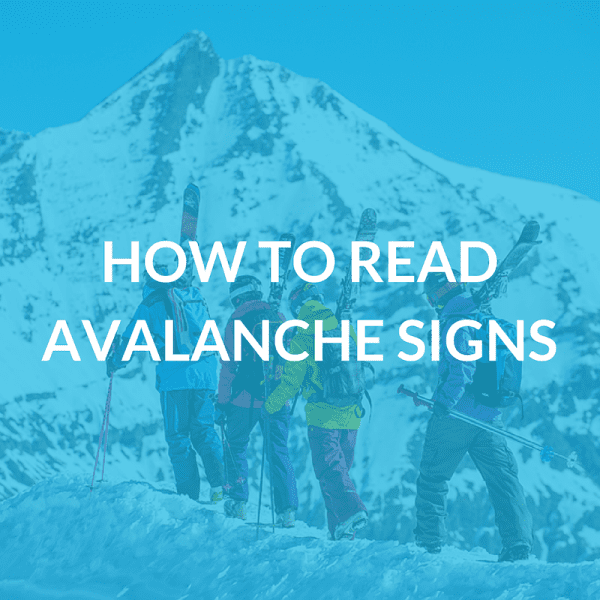 Avalanche safety is a complex subject, but knowing how to read the signs is the first step to ensuring your safety off-piste. How to understand the European avalanche warning levels. How to ski in bad visibility is a great skill for all skiers to have. 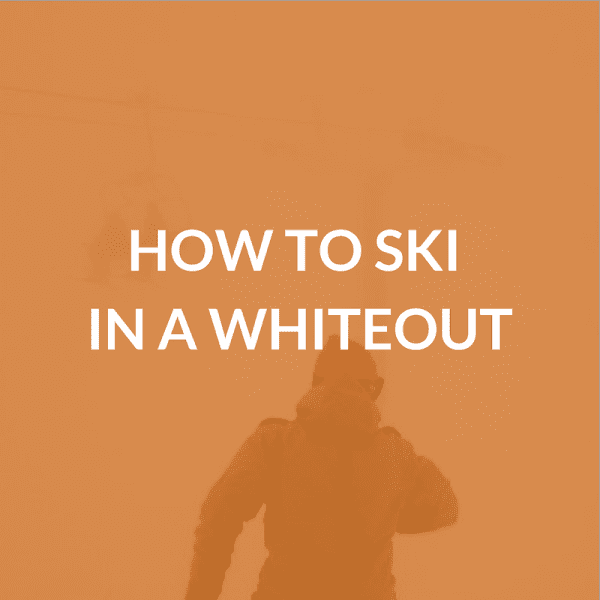 Here are a few secrets to help you navigate the hill better when you’re in a whiteout. 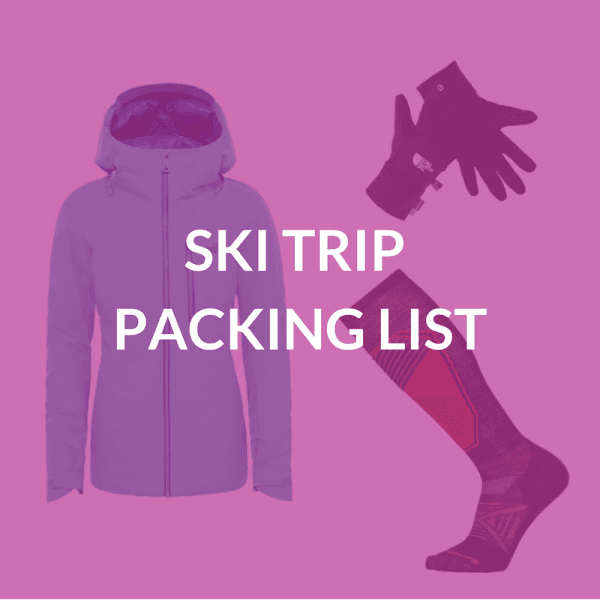 Everything you need to pack for your ski trip. Also includes a downloadable PDF you can print out and use whilst packing. 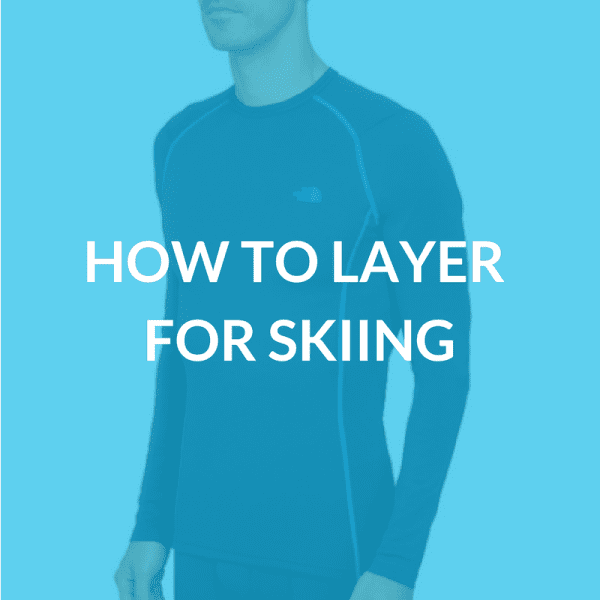 Master the art of layering for skiing. Ensure you’ll always stay dry and warm but never too hot, and be prepared for all types of weather. Why not let a bit of tech assist in your skiing? 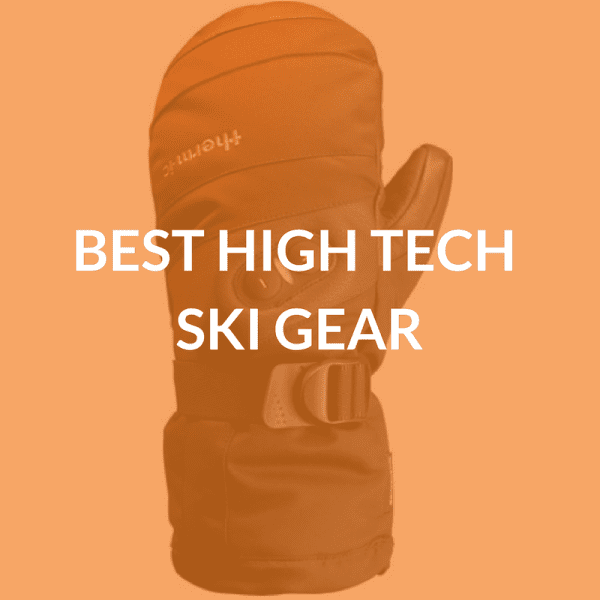 The latest and greatest high tech gear on the market to help improve your skiing. Waxing your skis keeps them in top condition and ensures they assist you on the slopes rather than hinder you. 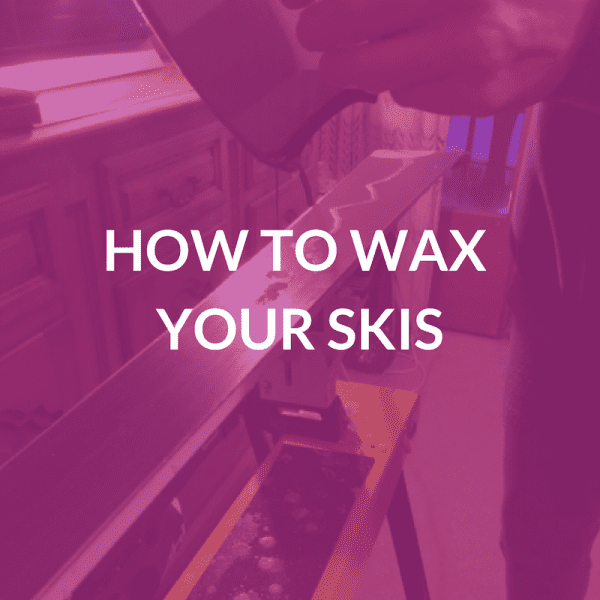 Step-by-step instructions on how to wax your skis. 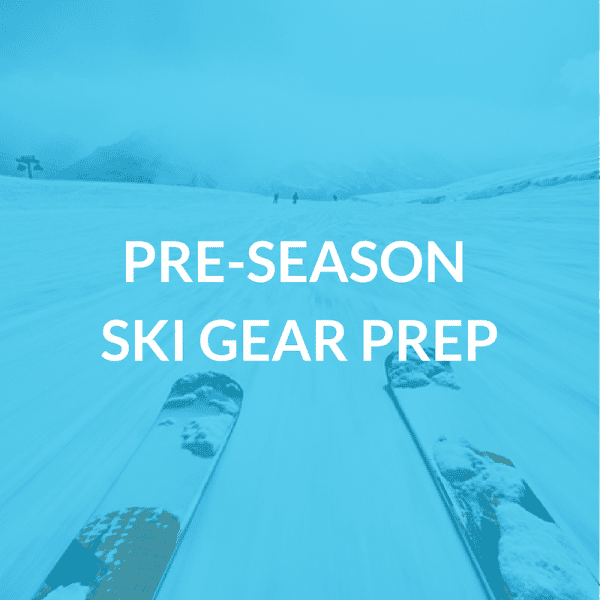 Get your ski gear out of storage and get it ready for the winter. How to prep all your equipment so that it’s ready for the slopes. 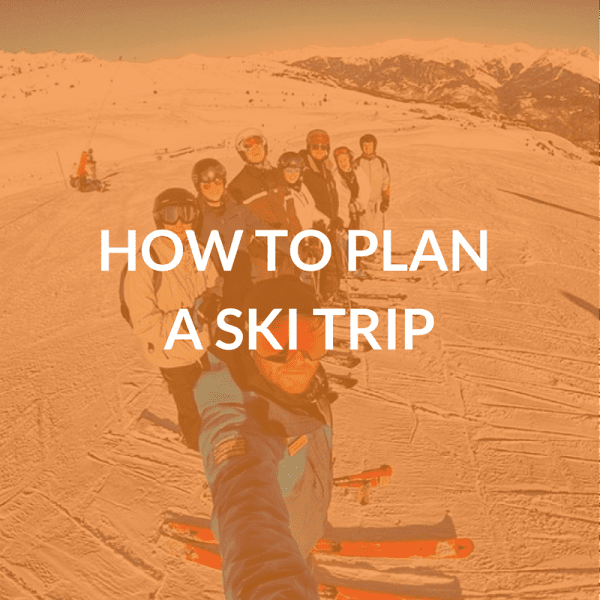 Everything you need to know about planning a ski holiday. From choosing the right resort to the best accommodation, from finding ski gear for your ability to the best lessons to suit your needs. Family and friends not keen to go for on a ski trip with you? Heading out on a ski holiday alone is not as dull as it sounds. 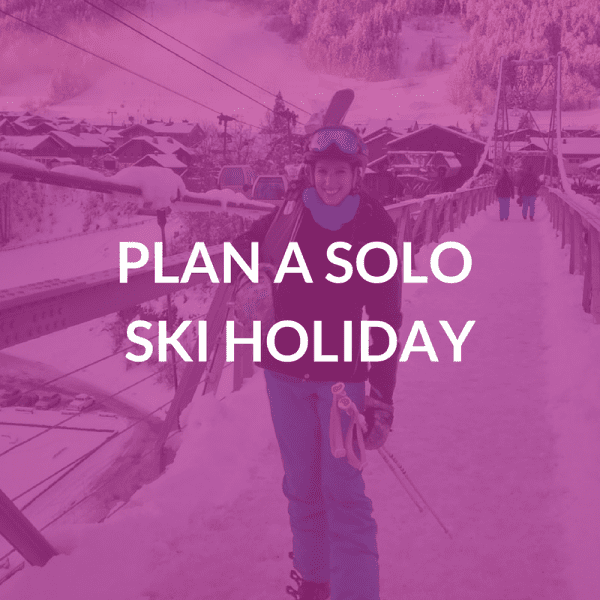 How you can meet people on the slopes and make the most of a solo ski trip. Yes, it’s possible. 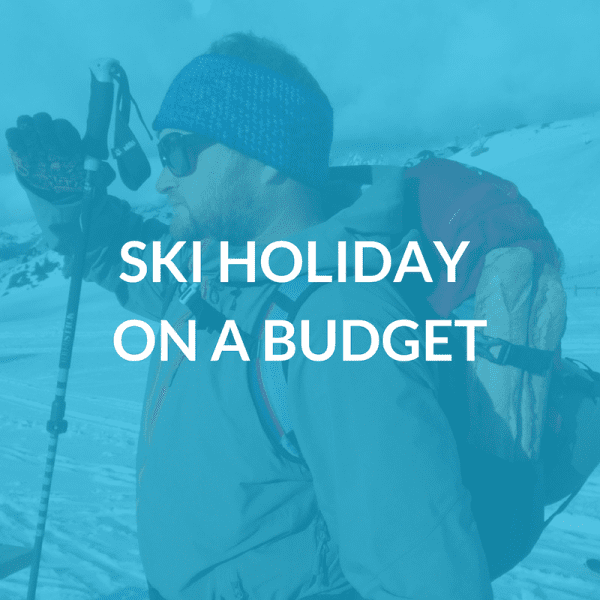 Admittedly not every resort will give you budget options, but with some creativity and planning in advance, you can do a ski holiday on a budget. Want less faff and more relaxation on your ski holiday? Avoid these five common mistakes to help ensure your holiday goes as smoothly as possible. Prefer more independence or support in your role? A large or small company more your style? 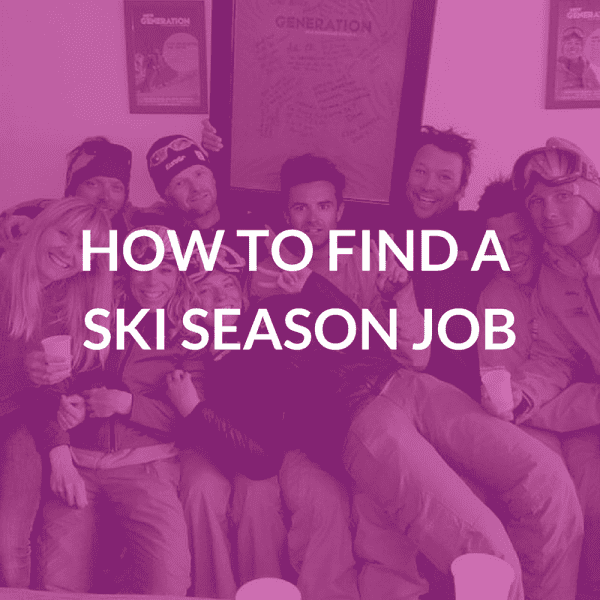 Everything you need to know to find the perfect ski season job for your skills and preferences. What can you fit in your magical Mary Poppins 25k bag for a whole winter season? What you definitely need to bring and what is better off left at home. Why so many people have swapped the morning tube ride for catching first lifts. 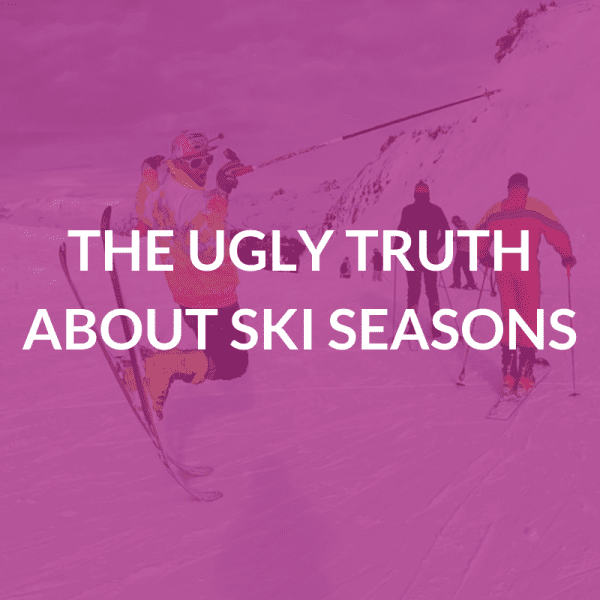 Our top ten reasons why you can’t afford to NOT do a ski season. Ski seasons are filled with perfect powder days, amazing après sessions, and memories to last a lifetime, right? Well, yes, but it’s not all glitz and glamour. What a ski season actually entails. Still looking for the answer to your question? Check out our FAQ page for more helpful info.